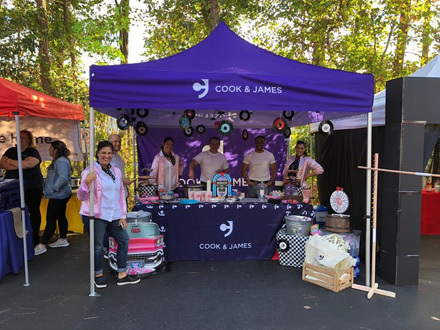 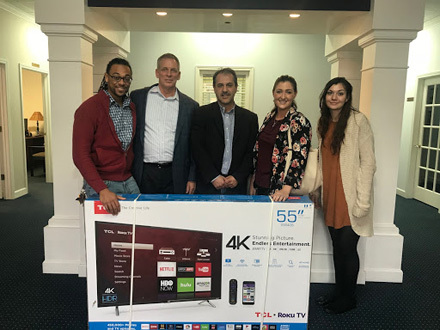 Atlanta real estate firm Cook & James won the Best Booth award at the 7th Annual RPAC Chili Cook Off hosted by the Atlanta Realtors at the Atlanta Realtors Center on Oct. 18. 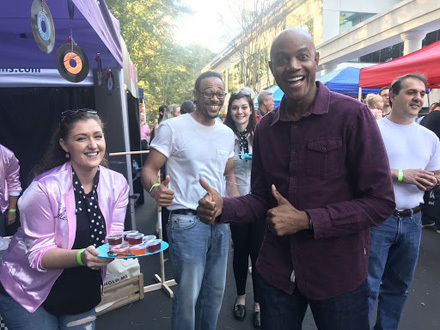 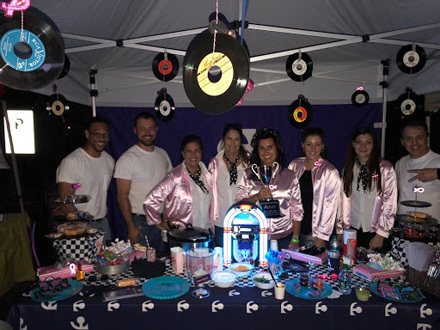 Founder Kara Cook and her team beat out a field of 27 event participants thanks to their creative “Pink Ladies” theme – complete with Cherry Coke Chili, Cherry Coke & Orange Creamsicle Jell-O shots, ring pops, fun dip, games and a 55-inch TV giveaway. 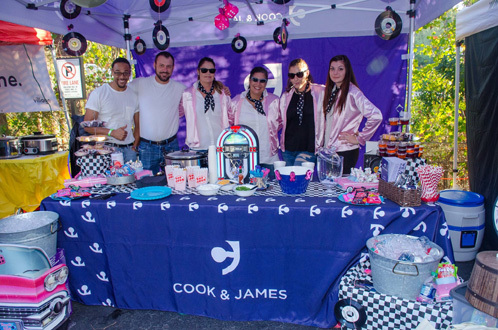 They also scored a ton of style points with their 1950s-style greaser and Pink Ladies get-ups. 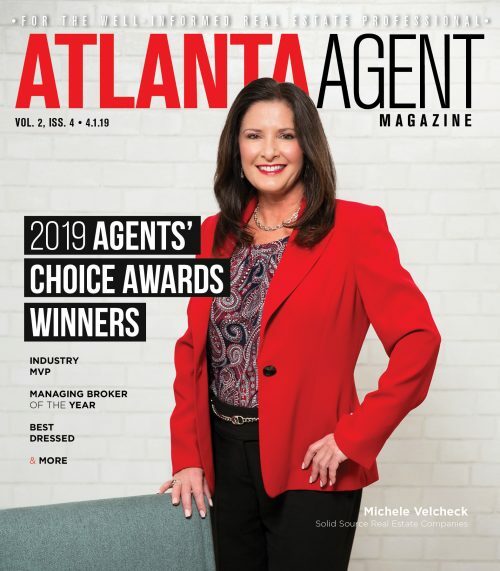 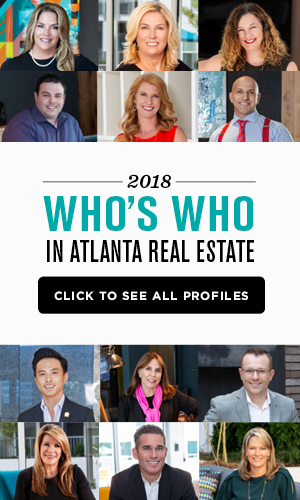 Get the inside scoop on their participation in the event at Cook & James’ blog post and learn more about the overall event at the Atlanta Realtors site. 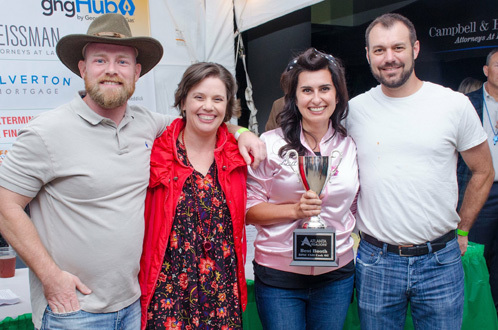 The cook-off served as a fundraiser for the REALTORS Political Action Committee, which is the nation’s largest, most successful, and most bipartisan political action committee.